5-6 เมษายน 2557 นี้ !!! 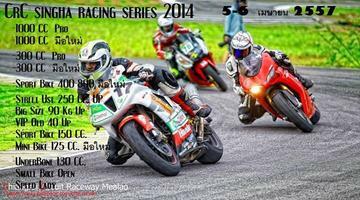 Copyright © 2010 RacingboyThailand. All rights reserved.